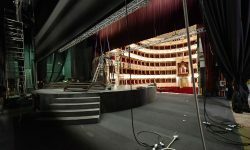 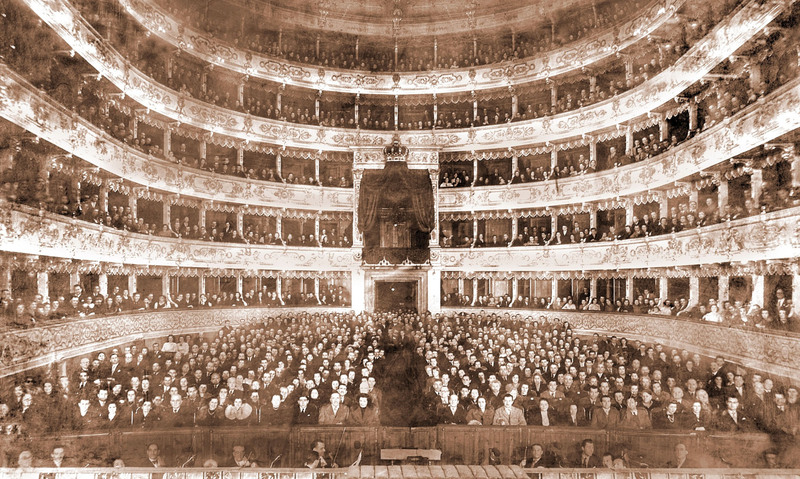 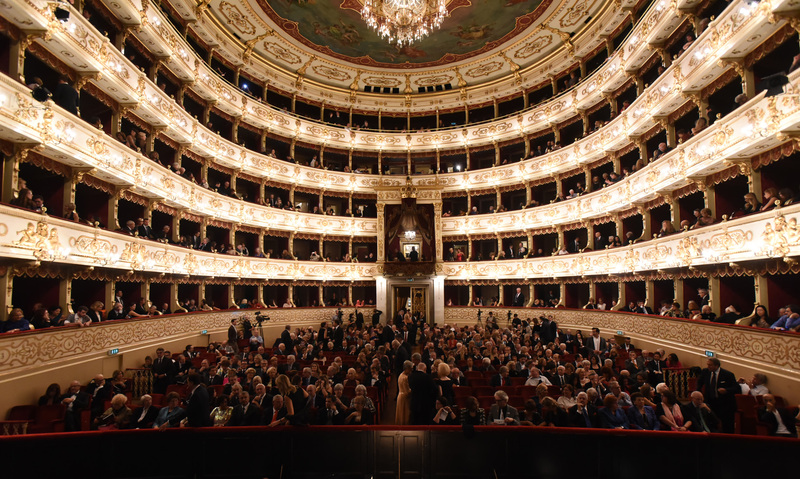 The Teatro Regio di Parma was recognized as a Theatre of Tradition and as such it promotes and broadcasts the theatrical and performance culture; it encourages the development of its artists and technicians while fostering musical education to preserve and enhance the priceless historical-cultural operatic heritage inclusive of dance and music in general. 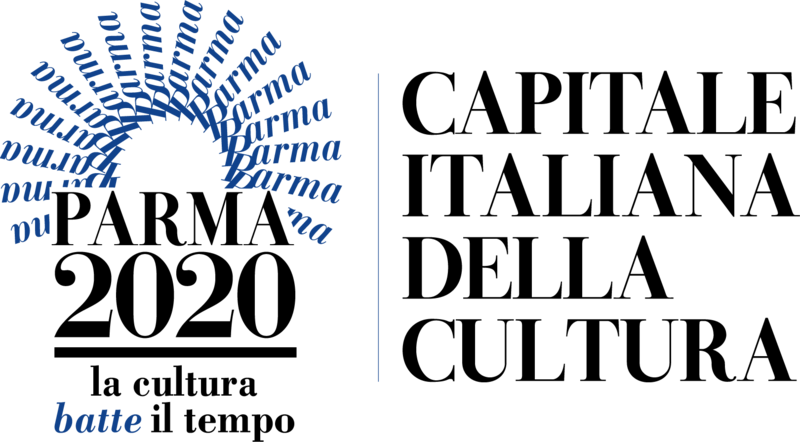 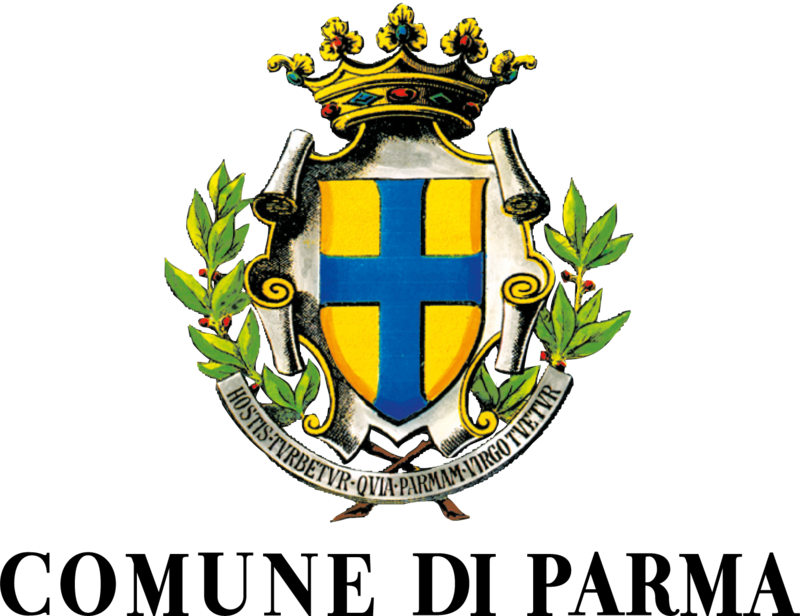 Founding Member is the Municipality of Parma. 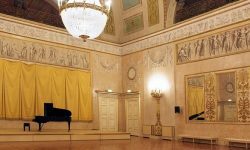 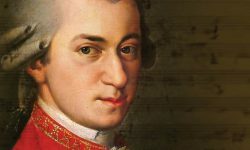 Meritorious Members are Fondazione Cariparma and Fondazione Monte di Parma.